Disney released a teaser trailer for Tomorrowland a few weeks ago, but I didn't have a chance to watch it for myself until today. Tomorrowland opens in theaters everywhere on May 22, 2014. 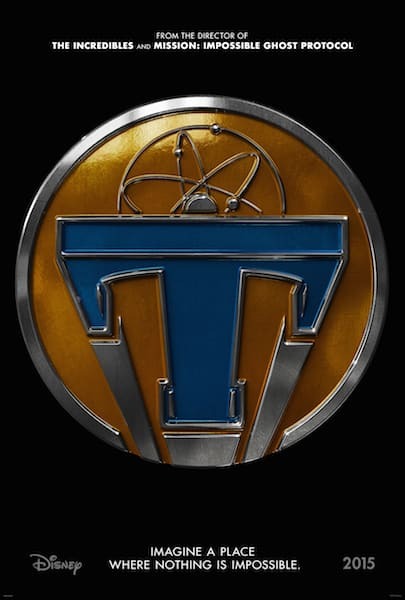 Like Tomorrowland on Facebook and follow Disney Pictures on Twitter to get all the latest Tomorrowland news!